Chrysler’s renowned full-size sedan is back for 2019. For this model year, the Chrysler 300 continues its legacy of worry-free travel and luxurious style. While the lavish cockpit caters to the driver, the car offers a host of family-friendly features. 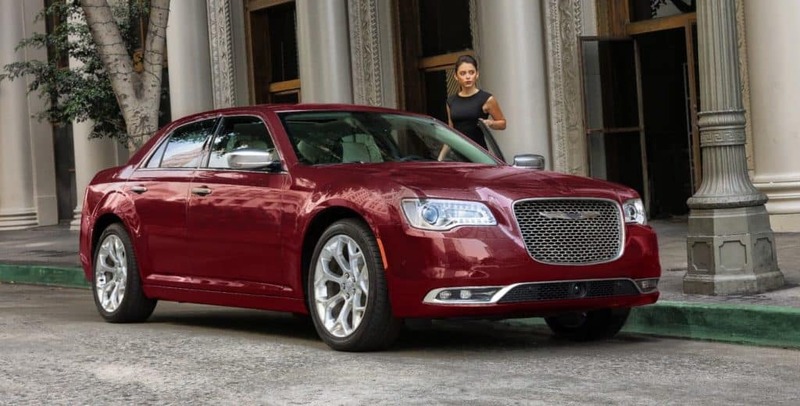 To learn more about the 2019 Chrysler 300, get in touch with the team at Troiano Chrysler Dodge Jeep RAM in Colchester, Connecticut. The Chrysler 300 has always been at the forefront of innovation, and it continues to be with the 2019 model. Drivers can enjoy advanced technology at their fingertips, including the Uconnect® 4C system. It comes with a large 8.4” touchscreen, where you can toggle between apps to send messages, make phone calls and play music, podcasts, audiobooks and more. It also offers Android Auto™ integration and Apple CarPlay® support for seamless connectivity with your devices. For added convenience, the Uconnect 4C NAV upgrade also features Navigation and SiriusXM Traffic Plus and Travel Link. The technology isn’t the only thing the 2019 Chrysler 300 has to brag about. Its interior is available with a wide range of customizable seats. In fact, there are 10 standard seating options and four additional options as part of the Sport Appearance Package. Opt for a sleek black style or select the light, sophisticated look of linen Nappa leather. Some of the front seat options offer heat and ventilation to keep you comfortable all year round. From backing out of a parking spot to navigating traffic on the highway, the Chrysler 300 has a full suite of available driver-assistance features to help you and your passengers stay safe. LaneSense® Lane Departure Warning with Lane Keep Assist alerts you if the car starts to drift out of the lane. If you don’t respond, the car automatically adjusts to move back within the lines. Other features include Adaptive Cruise Control with Stop, the Blind Spot Monitoring System, Rear Cross Path Detection and more. Combined, these features ensure a safer, smarter way to drive. Experience the responsive handling and available advanced all-wheel drive (AWD) system of the 2019 Chrysler 300. 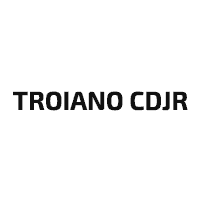 Come to Troiano Chrysler Dodge Jeep Ram, your local Chrysler dealer in Colchester, CT, to check out the new Chrysler inventory and schedule a test drive. For more information, contact us today.